In its latest move to go cashless, the government of India just launched – Bharat QR code, a brand new Quick Response(QR) Code system that will now let customers make payments by just scanning the display code through a single app across various payment processors. The Bharat QR code app is India’s very own QR Code – one code – across major interchange networks. Bharat QR code app enables a customer to pay via QR code – a square made of black and white boxes that is used to store URL information. This 2D, machine-readable code has been developed by National Payments Corporation of India (NPCI) along with MasterCard, Visa and AMEX. It has been built on the guidelines issued by the Reserve Bank of India, which makes it a standard code for all payment processors. The code works on the IMPS system. Now, sellers can say goodbye to PoS machines that require the customer to swipe their debit or credit cards. They can instead just display this code and receive payments from their customers instantly. How Does Bharat QR Code Work? Bharat QR code works just like any other scan-able QR Code. Download the bank app that has enabled Bharat QR. About 15 major banks including SBI, ICICI, Axis and HDFC are ready to deploy the QR code. Scan the merchant’s QR Code. Contact your bank to provide you with a QR Code decal to display in your store. Download the Bharat QR in your smartphone. Once your business account is verified by the bank, you can start accepting payments via Bharat QR. 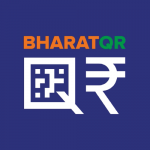 Bharat QR is available for iOS and Android. 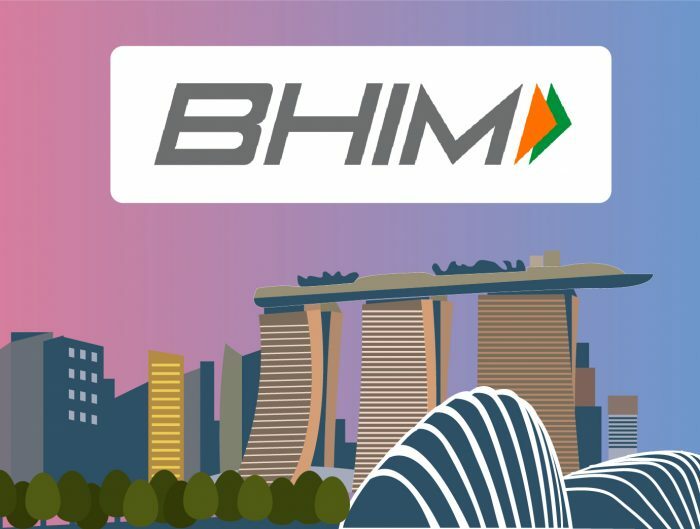 It’s the first of its kind – interoperable – as it supports VISA, RuPay, MasterCard and Amex. It also accepts Aadhar-based payments and UPI. To QR Code or Not to QR Code? In a few years, your mobile phone will become your only tool to make payments. Credit and Debit cards will soon become obsolete as the whole payments scene takes on a more digital approach. A recent PwC study showed that the mobile proximity payment transaction volume of India is expected to exceed $300 billion by 2020! Bharat QR is just one of the many options that’s contributing to this number. The core idea that binds technology and payments is simplicity. QR Codes are great for instant in-store payments and are cheaper than PoS machines. 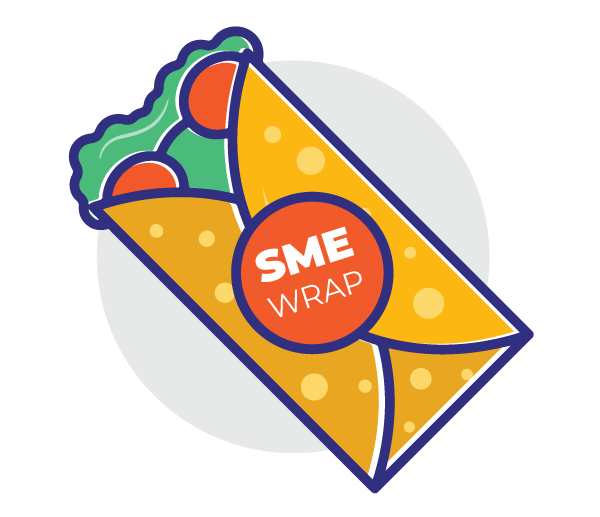 However, what if your product or service isn’t an in-store business? Want a similar and simple alternative for online non-proximity payments? 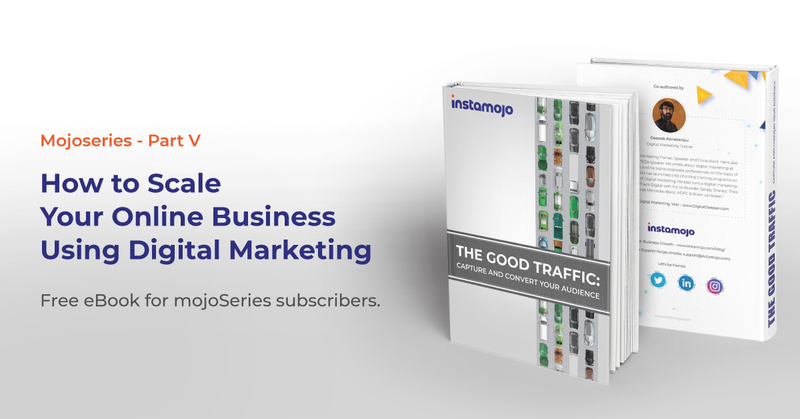 Instamojo is the easiest way to collect payments online. Get started in two flat minutes and start collecting payments by just sharing a link with your customers over any desired platform. They can pay you anytime, anywhere – even from the comfort of their homes! What’s more? You can even get your payment link converted into a personal QR Code. Your customers can also pay you via UPI and Wallets on Instamojo! Instamojo is your solution for all your payment problems! Thanks for sharing this information related to digital payment solutions through bharat qr code. India’s most popular payment app. bharat qr code through send money online anytime in your bank accounts or merchant outlets. Its a great update Rapti. Waiting to see India going totally cashless. And this is a great initiative to achieve this goal.